Ground-Breaking Executive Search Model Offers Low Financial Risk - Direct Recruiters Inc. Direct Recruiters is proud to unveil their new ground-breaking low risk Retained Executive Search appropriately named Direct Retention. Direct Retention by Direct Recruiters, Inc. (DRI) is disrupting the search industry with its Money-Back Guaranteed Retained Search. Specifically designed for small and medium size companies, Direct Retention focuses on acquiring, assessing, delivering, and retaining Senior Level Executives and other key professionals without any financial downside. How can we do this? By presenting only those candidates who have been fully vetted by us and our independent consultants of Pradco, Organizational Consulting Group, Dinn, Hochman & Potter, LLC and HR & Relo Advisors. Respectively, their expertise range from behavioral assessments, compensation studies, legal support for non-competes, and relocation assistance. According to Dan Charney, President & CEO of DRI, “Direct Retention is an innovative executive search model. 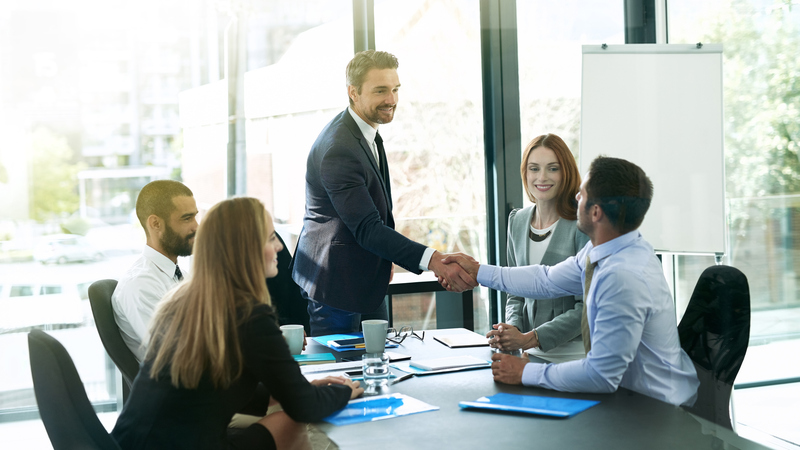 We’ve joined forces with independent consultants who are known for best practices in their fields as a means to offer total employment solutions for clients seeking to fill leadership positions. We are backing our product with an unprecedented retention guarantee. We’ve listened to our clients and the future is not just the recruitment of top-notch senior level management, but the need for seamless onboarding and long-term retention. For more information regarding Direct Retention, visit https://www.directrecruiters.com/direct-retention/. The announcement appeared in Yahoo Finance, MorningStar, The Miami Herald, Synacore, and CharlotteObserver.com.